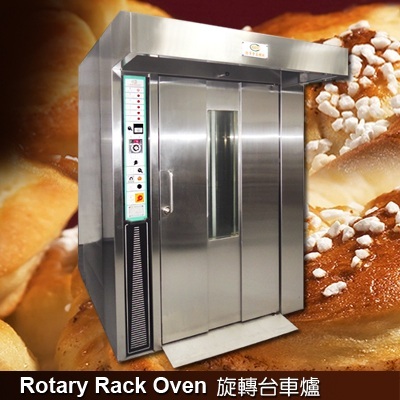 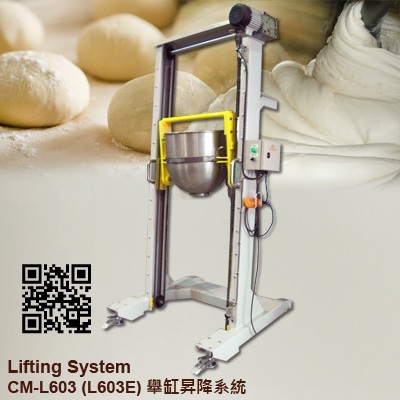 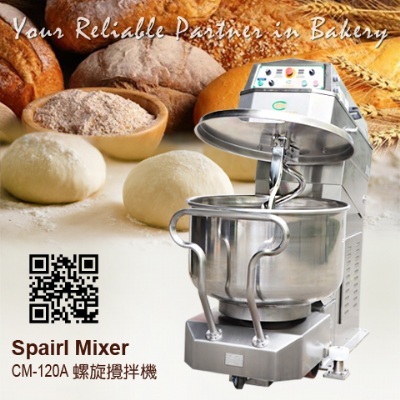 Exhibitor: HSIAO LIN MACHINE CO., LTD.
*The Mixers are an advanced design, highly-reliable professional food processing tool. 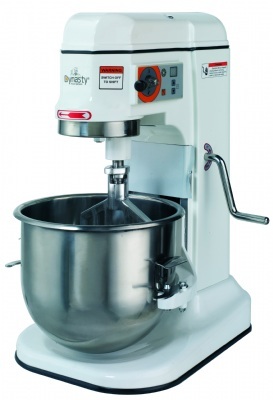 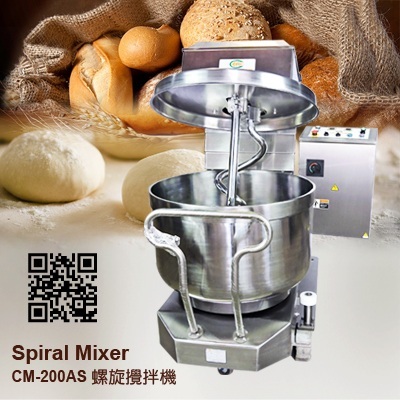 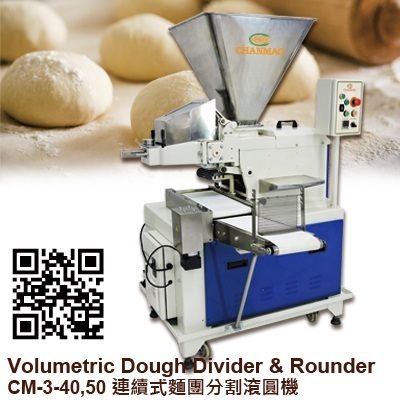 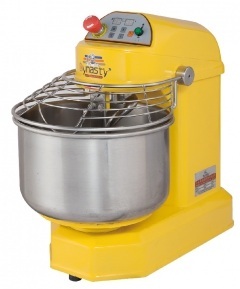 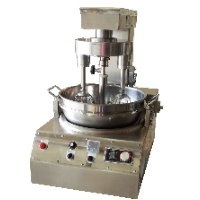 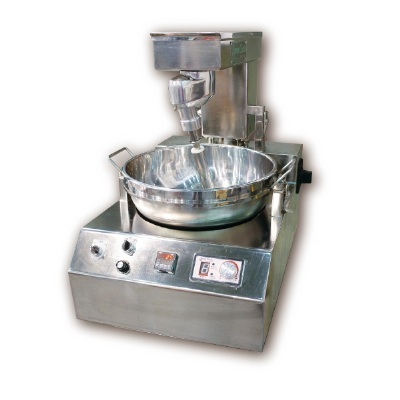 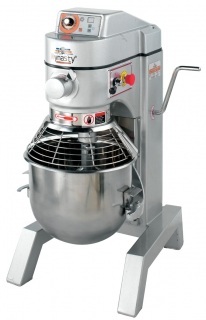 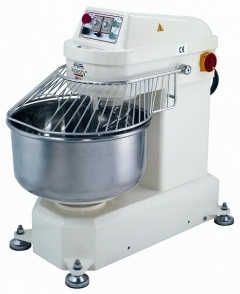 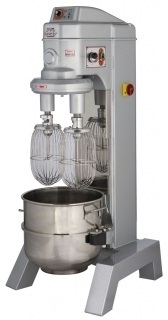 *The model Mixers are equipped with powerful motors and strong gear drive design. 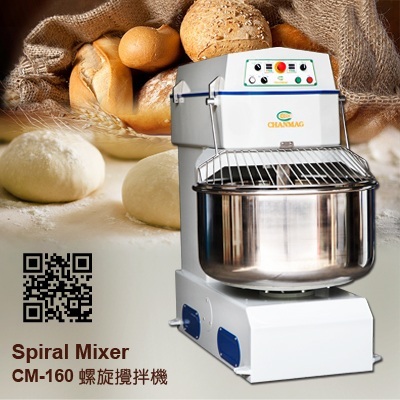 *The gears are made of heat treated alloy steel and a hardness steel worm wheel. 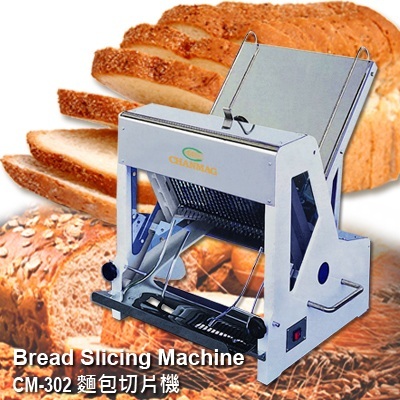 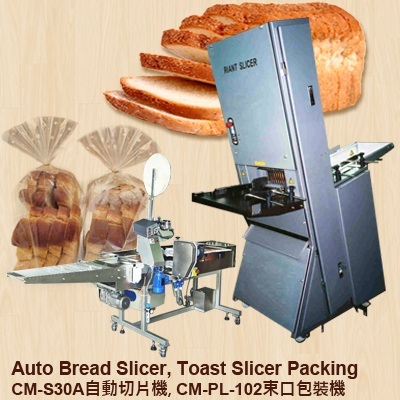 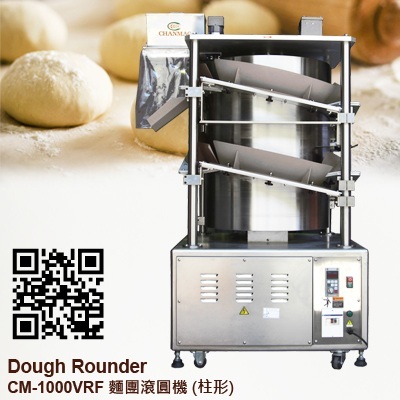 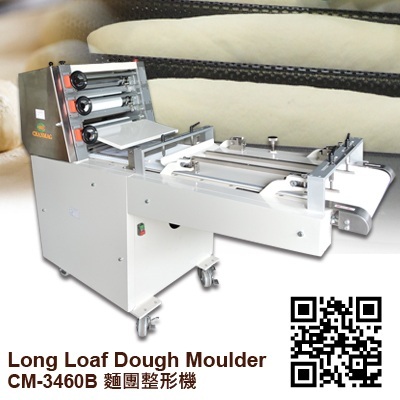 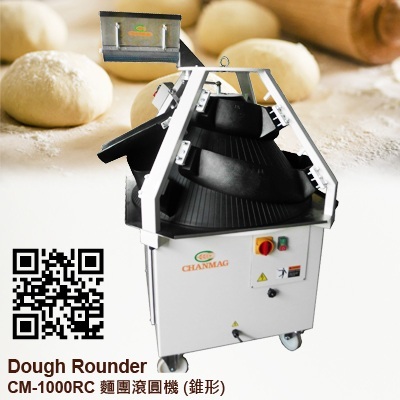 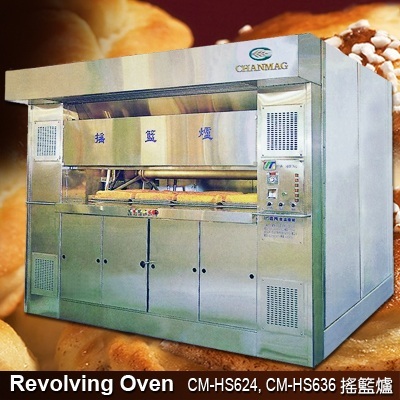 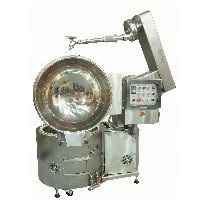 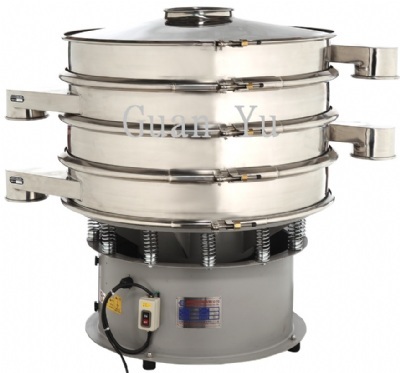 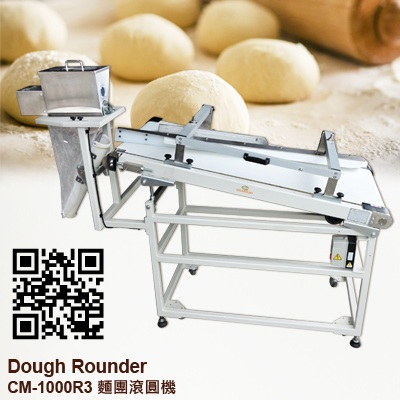 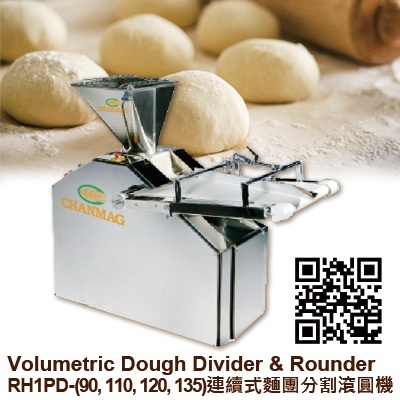 *There are 3 speeds and various style attachments, which can be selected to obtain the best using food are made of alloy aluminum.